Christmas Morning Road Kill. Yum. 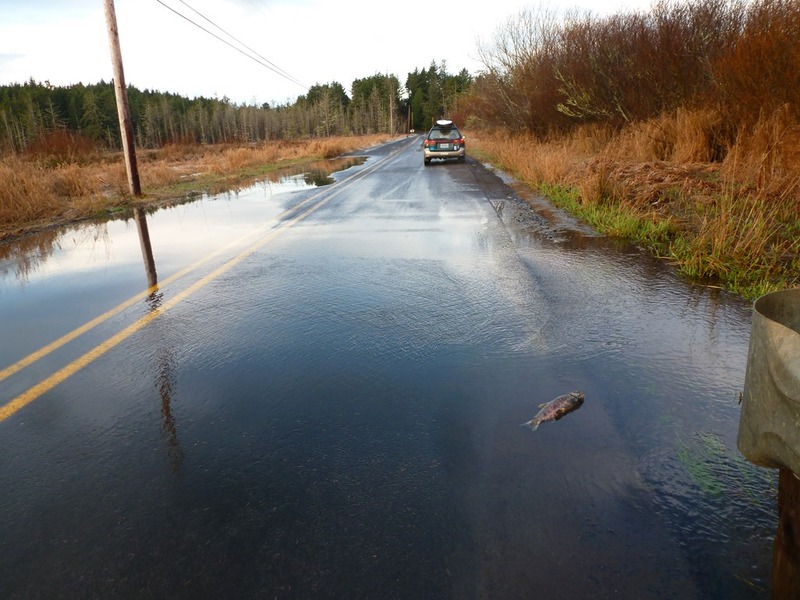 We’ve waited 4 years to get a photo of the salmon crossing East Devils Lake Road. 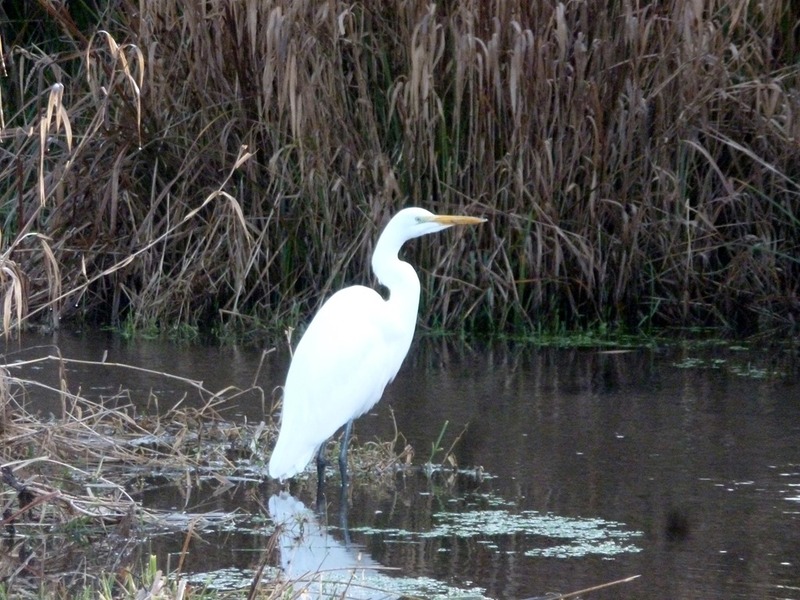 This morning on our way to surf – I spotted one! Only trouble was – it was already road kill. Bummer. The birds should have a nice Christmas Morning Snack! 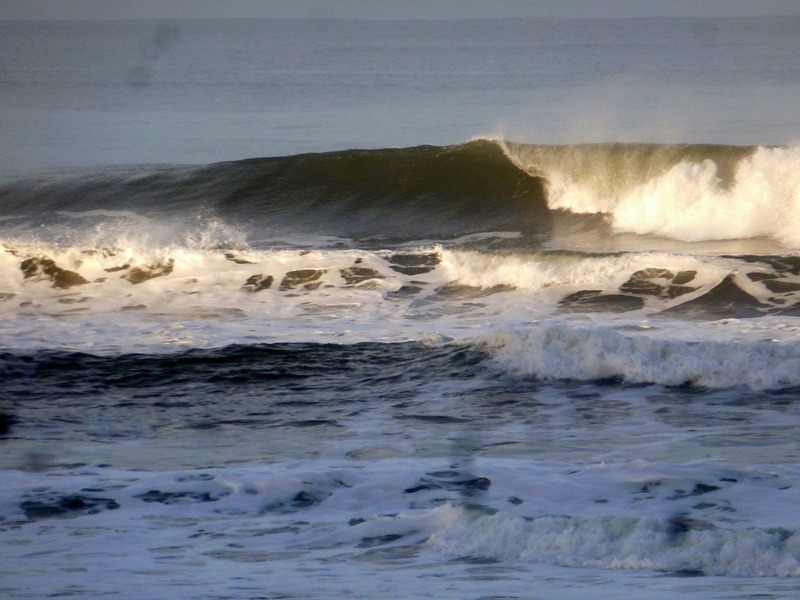 Swells were beautiful and clean. No one was out, everyone huddled near the Christmas Tree I suppose – so we came home. Beautiful country we live in!! 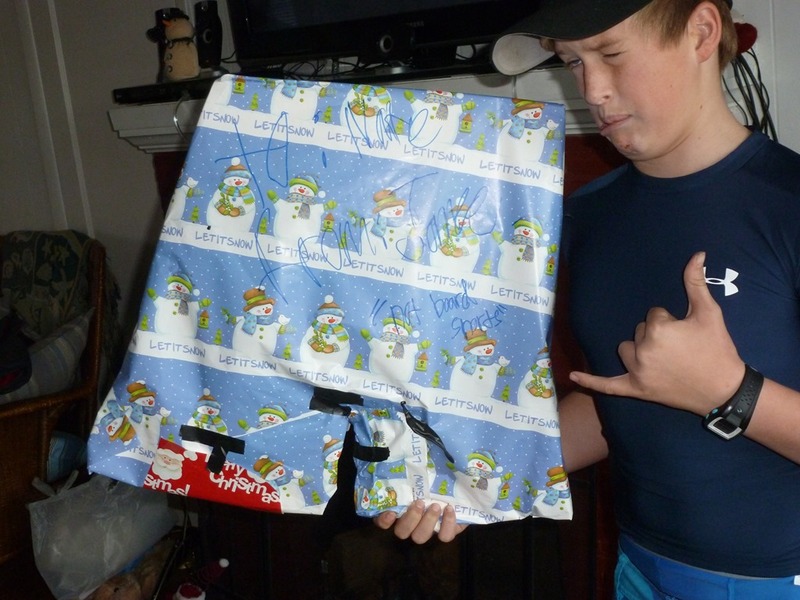 Jon got his brother a package – “Not Board Shorts”. Wonder if Nate will guess what they are? 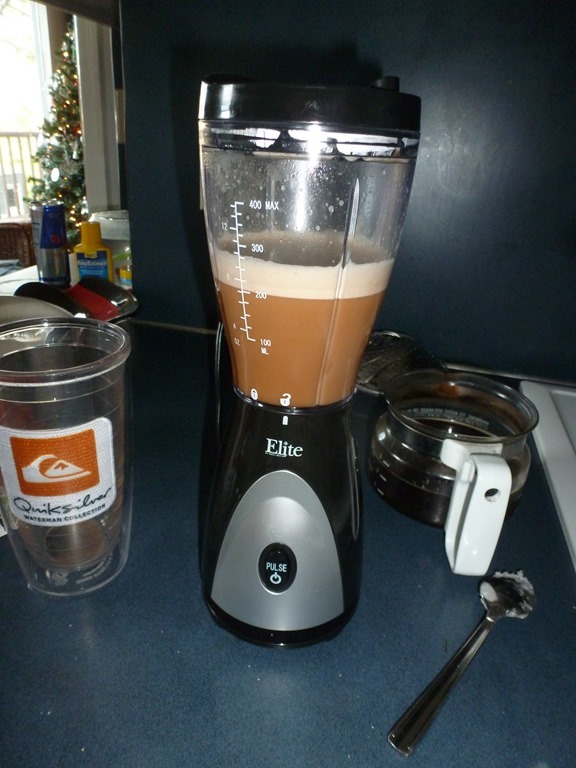 Nate got me a mini drink mixer for my Bulletproof Coffee. Yum. This will be a lot easier to clean than the Ninja for a simple cup of coffee! Love my Quicksilver Cup. Jon won it at a surf competition and gave it to me. Keeps my Bulletproof Coffee Hot Hot Hot! 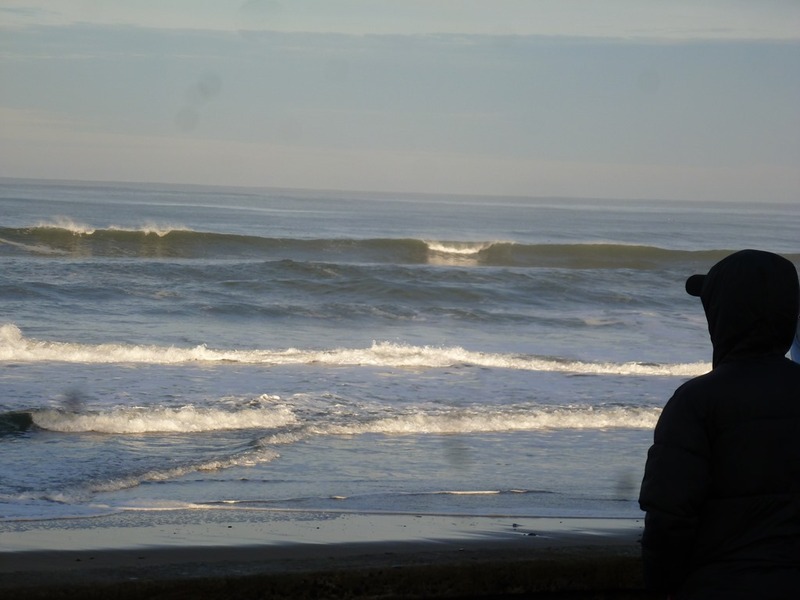 Merry Christmas to everyone – Pacific Northwest Style! 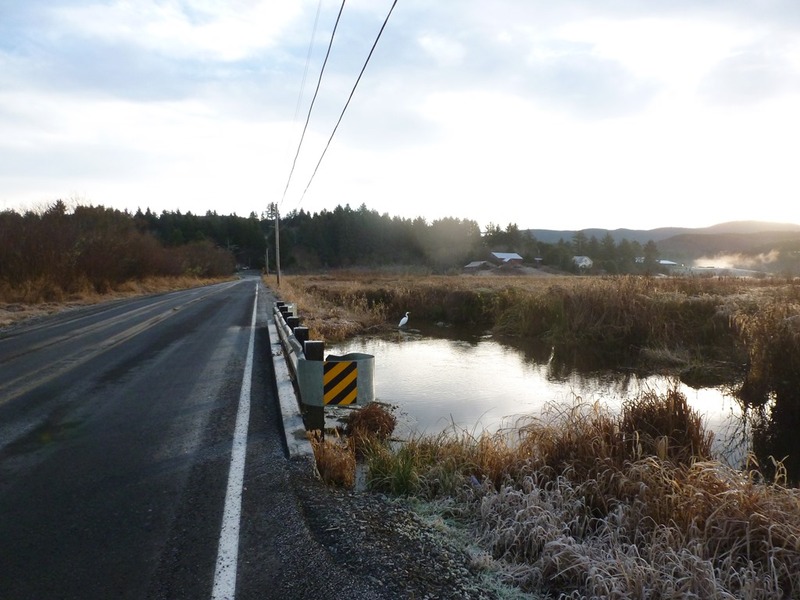 This entry was posted in Beach Schooling and tagged Devils Lake Road, HSBlogger, Oregon, Roadkill, salmon, Surf. Bookmark the permalink. 1 Response to Christmas Morning Road Kill. Yum.